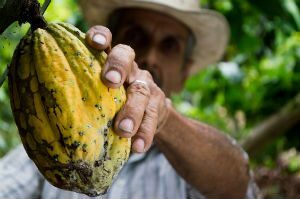 Helping North Africa become self-sufficient for protein needs, and reusing by-products of cocoa production in South East Asia are just some of the research projects that have received Government funding to tackle global challenges. The work to address food sustainability, being investigated across departments including Food and Nutritional Sciences and Agriculture, Policy and Development at the University of Reading, has received almost £1m of grant funding from the Global Challenges Research Fund (GCRF). The funding is provided by the UK Government and distributed by Research Councils.